Pick up and pay in the store, by cash or credit/debit card. You can pay your order via bank account. Please send us the copy of the bank payment order either by fax to 210-9920661 or by email. If you use web banking you can deposit the amount and email us at contact@spiroskartelias.gr the receipt of the deposit. To be able to make payments via Paypal, or should either proceed with making a deposit to the account of PayPal, or by providing to Paypal your credit (or debit) card to charge you every time you buy online. It is worth mentioning that during the first time you enter your credit card in Paypal, there will be a 1.5€ charge. This amount will appear on your credit card with a code number that you must enter into Paypal to prove that are the rightful owner of the credit/debit card. This amount, after your confirmation will be refunded in full and will be available for your first purchase. How can I use Paypal as an option? Existing PayPal users who would like to use PayPal payment method when placing an order can click on the “Checkout with PayPal” button when checking out. New PayPal users who would like to use PayPal as a payment method will be redirected to the PayPal website to sign up for an account and will be presented with the “Checkout with PayPal” option when they get back to the website. PayPal withdraws money from your PayPal account immediately after checkout. You can pay by credit or debit card Master Card, Visa, Maestro. Please be advised that when completing purchases in this way you are transferred to a secure environment of Eurobank to fill in the card details and after completing the process you will return to our site. Delivery costs will be calculated at checkout once the delivery option and destination has been chosen. We value every single customer and every parcel delivery carefully. We use Standard Shipping method by Hellenic Post which offers a comprehensive parcel service for the reception, transportation and delivery of parcels . Once your order is shipped by us, you will receive an email containing the relevant details. 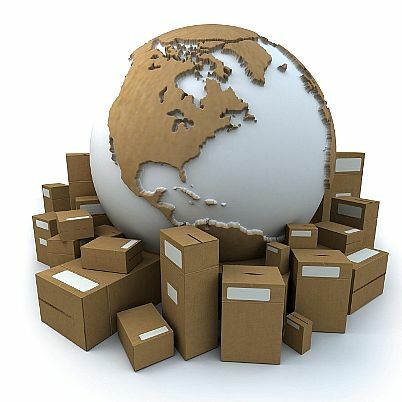 The products are usually shipped the next business day after the completion of your order. If the delivery area is inaccessible to some point, then you need to go to collect it from the post office in your area. Send by Geniki Taxidromiki Courier – recipient fee 5,00 € . For orders over 90 € GR shipment is free.